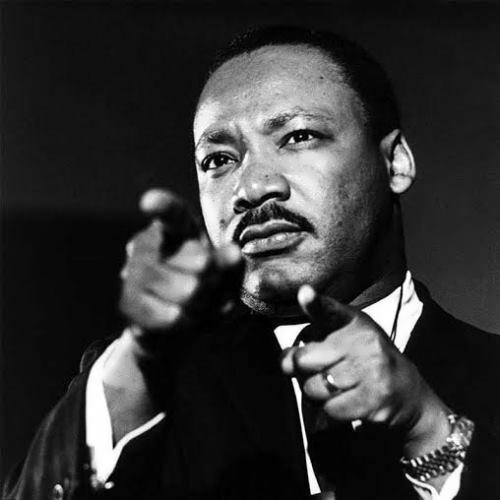 Martin Luther King, Jr. was the most popular and effective leader of the African American struggle for civil rights. He was one of the greatest organizers of people the world has ever seen. 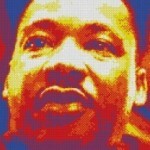 King has become a national icon in the history of American progressivism. 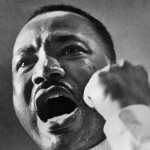 He used nonviolent, or peaceful, protest to get equal rights for African Americans. 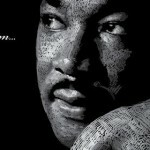 Martin was born on January 15, 1929, Atlanta, the USA. He was the son of a popular Baptist pastor. At the age of 19 he graduated from the Elite Morehouse College. Then he studied theology at Crozer Theological Seminary in Chester, Pennsylvania. 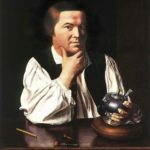 He pursued his doctorate in theology at Boston University. While in Boston he met Coretta Scott. They married on June 18, 1953 and had four children. 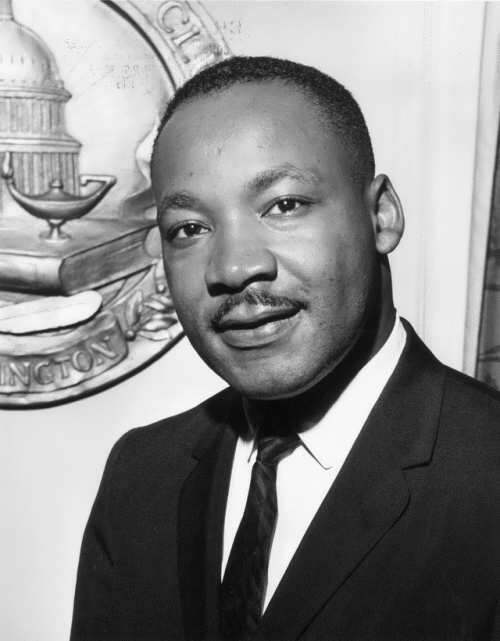 At the age of 26, Martin Luther was appointed pastor of the conservative Dexter Avenue Baptist Church in Montgomery, Alabama. On December 1, 1955, in Montgomery, Alabama, U.S., an African American woman named Rosa Parks was arrested. She had refused to give up her seat on a bus to a white man. At that time the law said that black people had to sit only in certain sections of trains and buses. Her action sparked protests by black residents of the city. 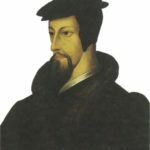 Martin Luther was chosen to lead the protests. 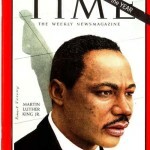 After the success of Montgomery Bus Boycott, King decided to form Southern Christian Leadership Conference (SCLC). 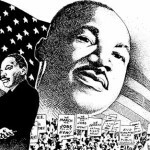 After becoming a minister at a Baptist Church in Montgomery, Alabama, Dr King started working for the campaign to give civil rights to black people. 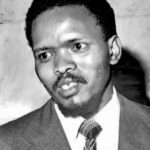 Some leaders approved of violent protest but King was a strong believer in non-violent demonstration. 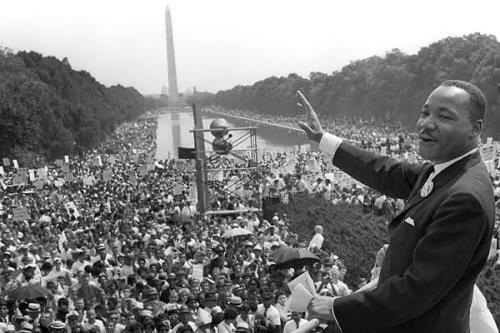 In 1963, Dr King led more than 200,000 people in a peaceful march to Washington in support of equal rights and at the Lincoln Memorial he made his famous speech beginning with the words ‘I have a dream…’ His dream was that someday all people would be equal, like brothers. In 1964 he was awarded the Nobel Peace Prize. 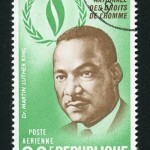 King was the first African American to receive the award. 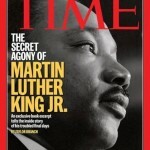 In 1966 King turned to other problems. 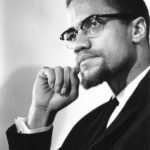 He fought racism in Northern cities and spoke out against the Vietnam War. He planned a Poor People’s March to Washington, D.C. Although the position of black people improved, racial equality remained a dream. King was shot dead in Memphis, Tennessee, on April 4, 1968 by James Earl Ray. King was only 39 years old. Ray received a 99-year sentence and spent the rest of his life denying his guilt and requesting a trial. Following Dr. King’s death Coretta King emerged as a promoter of civil rights and social justice in her own right. She served as leader of the King Foundation until her death in 2006. 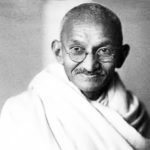 – King learned nonviolent methods partly from the example of Mahatma Gandhi of India. – He was also a writer. 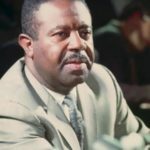 Stride toward Freedom (1958), Strength to Love (1963), Why We Can’t Wait (1964), Where Do We Go from Here (1967), and The Trumpet of Conscience (1968) are among his most important works. 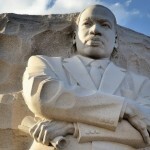 – In 1986 the United States set aside the third Monday in January as a holiday to honor him. – Numerous highways, streets, schools, playgrounds, and public buildings display his name. 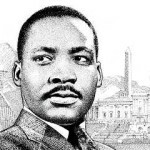 – In 2004 (posthumously) Martin Luther was awarded the US highest honor – Congressional Gold Medal. Monument to Martin Luther King Jr.